Jamaica is the perfect destination if you’re looking for sensational Caribbean birding. 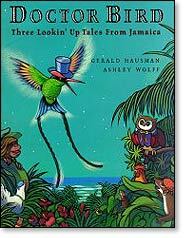 Considering the colorful nicknames bestowed upon just about every species on the island, Jamaicans truly love their birds. And of these birds, none is more beloved than the delightful Doctor Bird. …there are many stories that explain the naming of the Doctor Bird. One states that it is called doctor because its long black tail (of the adult male) resembles the long black tail coats doctors were known to wear in the past. Another explains that it is called doctor because it gives medicine to the plants when it lances the flowers with its long bill. Yet another explains that is because it is associated with tobacco, a ritual plant also used as medicine by Taino shamans. Visit our Black-billed Streamertail gallery for more photos of this gorgeous bird! It’s amazing how much attention elongated retrices attract. As if these assorted aliases were not confusing enough, the Doctor Bird appears naturally in two different flavors. 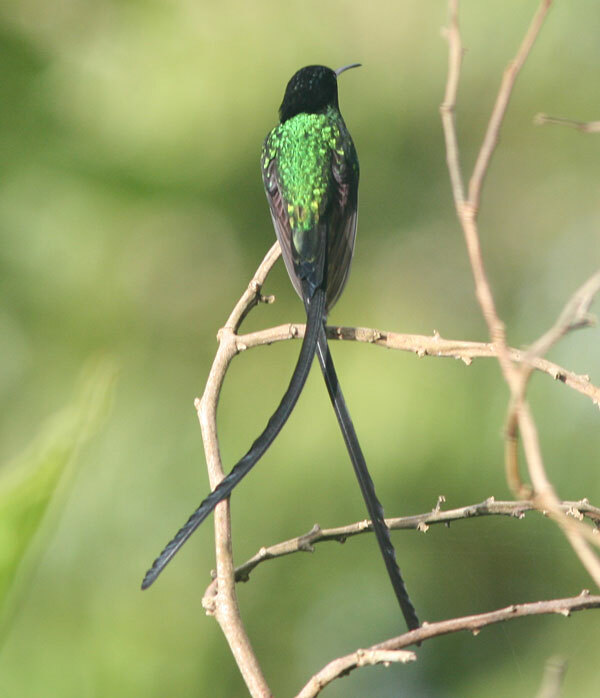 Most authorities split the swallow tail of Jamaica’s eastern end, the Black-billed Streamertail (Trochilus scitulus) from T. polytmus. Others consider the black-bill a subspecies of the red-billed bird. Predictably, many birders support the taxonomy that will gives them two lifers if fortunate enough to spot both birds (easy to do at Hotel Mocking Bird Hill in Port Antonio!) Get me a Doctor Bird, stat! Hey, Mike, sounds like you have an exciting birding opportunity coming soon! 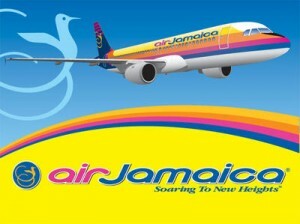 Hope you see lots of great birds in Jamaica! Thanks, Cindy. You can probably tell I’m looking forward to the trip! Be sure you go to the Rockland Bird Sanctuary, where you can have a Doctor Bird feed out of a tube you are holding in your hand and your gracious host Fritz will take your picture. You can also hold a black-faced grassquit, eating seed from your hand. It’s a marvelous place! WOW IT IS REALLY EXCITING BECAUSE I’VE DONE IT ALREADY.